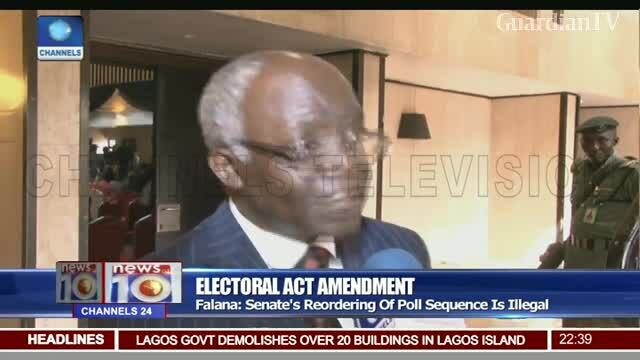 Falana says senate's reordering of polls sequence is illegal. 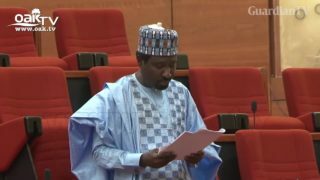 National Assemblyfixed orer of election. They did not fix dates. They are therefore not guilty of legislativeabsurdity in Falana’s opinion.